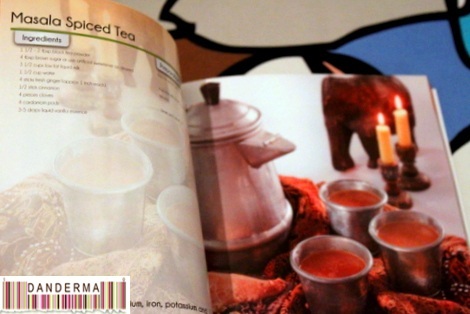 A few days ago I received a big fat new cookbook from Diet Care. 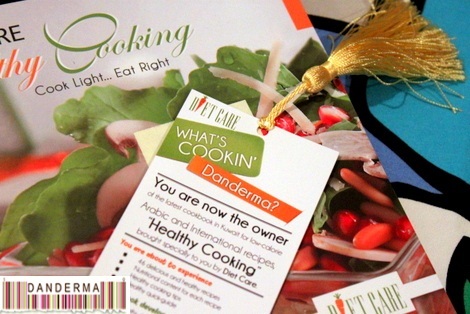 Being from Diet Care meant it wasn’t any ordinary cookbook, it was a “Healthy Cooking” cookbooks with recipes that would satisfy your appetite without adding to your waistline. 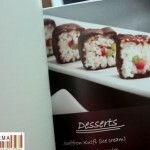 There are a lot of recipes and all are by Mariam Al-Othman. The steps are easy and the pictures are tantalizing. 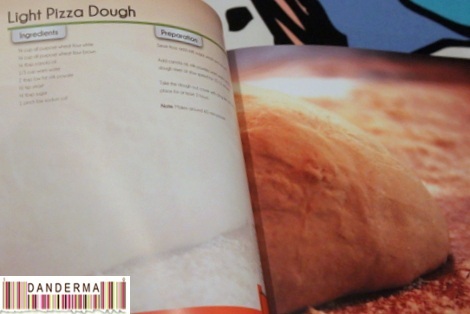 For example this light pizza dough that would work on a variety of dishes and recipes. 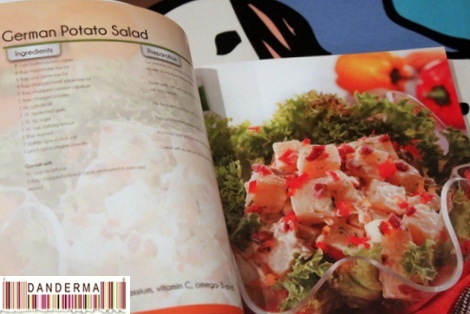 Many comfort foods are available too, like potato salad for example. Plus drinks and hot beverages. 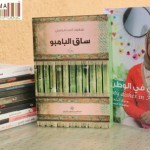 The book came with a customized bookmark in my blog’s name, a gesture I truly appreciated. 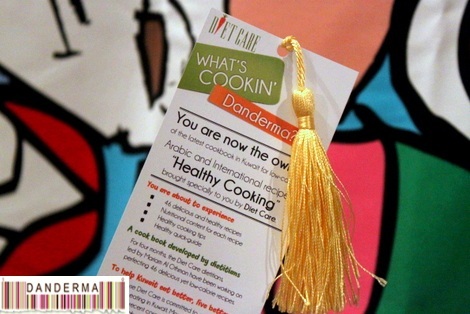 Thank you Diet Care for the book and customized book mark, it did indeed make my day. 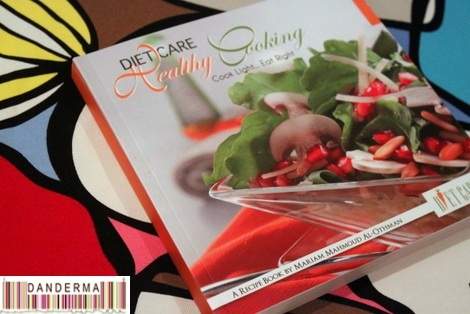 The book comes in both English and Arabic and is available in all Diet Care’s outlets in different co-ops plus in Diet Care offices in Sharq and Bairaq Mall. For more information you can contact Diet Care by calling 1806 050, visiting their website (link), liking their facebook page (link), following them on Twitter (@TheDietCare) or on instagram (@TheDietCare). With so many people diagnosed with gluten intolerance I’m sure your lens will be very popular.  Thanks for your article Great Post.